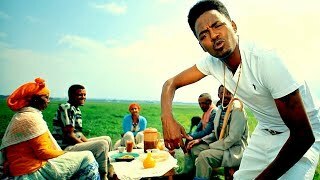 Betoch Ethiopian Comedy Series Part 102 | Betoch Comedy Series Produced by Tilahun Gugsa Advertising Artistic Promotion PLC Collaborate with EBC. The Comedy series is Based on Current Issues. Betoch will be managed by Calif Africa. 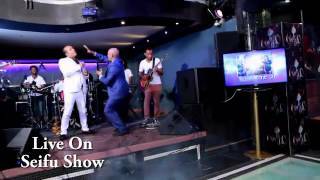 Betoch is a new up coming comedy show on Ethiopian Television (ETV1). The show is written by the famous Tilahun Gugssa. The drama is about a family of 5 and their house servant and one Guard. The father is very amusing and cares only about money while the mother have no issue about money. Their children is one a good collage student and who always ask for a enjoyment money. the middle one is not good with school and loves to eat. and the Guard is loves to sleep even in the middle of the day. it is very fun.